Use high performance stainless steel heating pipe, heating up effciently and with long use time. 1.For 5 gallon, 3 gallon, 2gallon bottle. Multi-functional Mini Water Cooler with Child-lock Design,for home use. 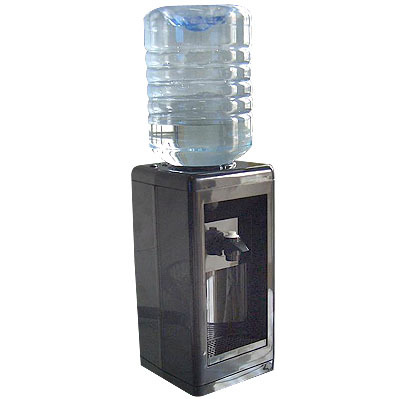 37-Inch height hot and cold desktop mini water dispenser with TFT touch panel. 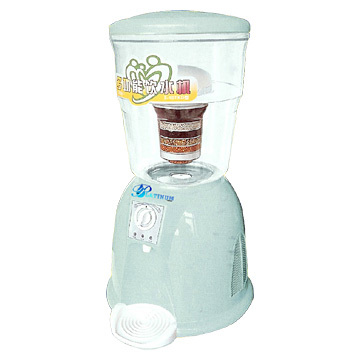 POU water dispenser with cabon filter and UV system inside. 2.Two items for your choose, one with ice tube, one without. Cixi Jinzun Electric Appliance Co.,Ltd. 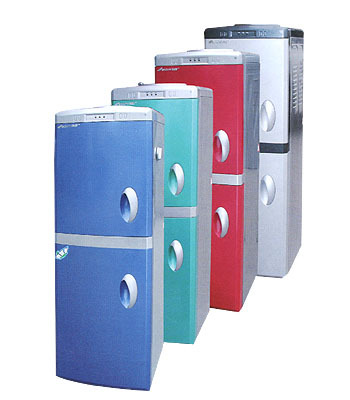 1.pipeline water dispenser;2.hot-warm-cold available;3.compressor cooling and electronic cooling available;4.luxury water cooler. CHAO TIN ENTERPRISE CO., LTD.
Want the latest & hottest Products Info. on "mini water dispenser"?